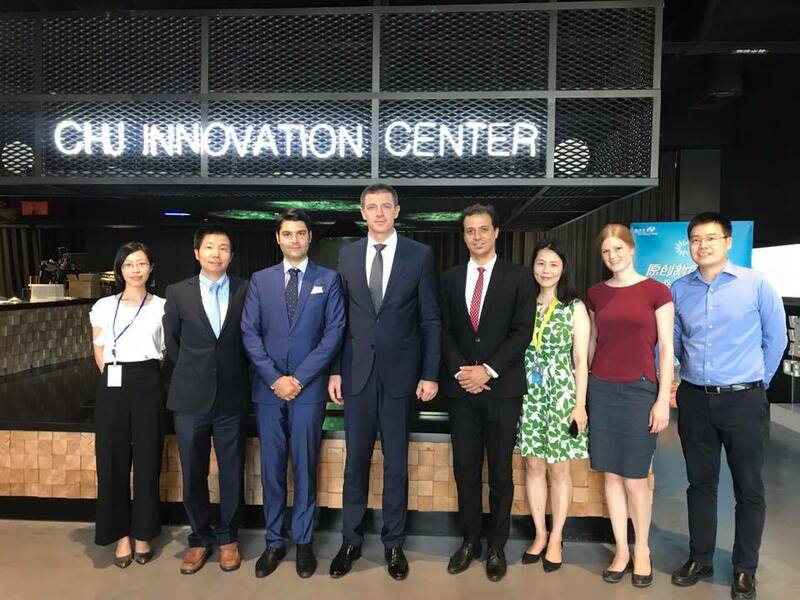 Dr. Patrik Kovacs visited Shanghai and the Youth Entrepreneurship Organization in PR China, where he had an opportunity to discuss cooperation possibilities and exchange opinions on entrepreneurship and innovation. 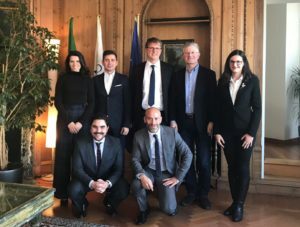 He met with Mr. Liu Wei who serves as the Vice-Chairman, Mr. Xu Hao the Deputy Secretary and Mr. Dong Lei who is the Deputy Secretary of the Shanghai Youth Federation and discussed opportunities of mutual development and collaboration. 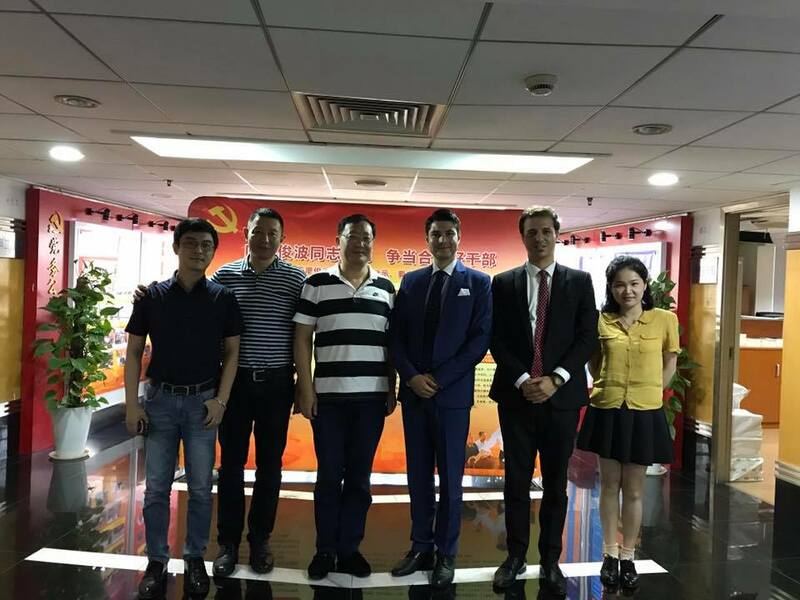 Mr. Patrik visited the Caohejing Hi-Tech Innovation Center and discussed with Mr. Haofeng Lai who is the General Manager. The Shanghai Caohejing Hi-tech Park Innovation Center was solely invested and run by Shanghai Caohejing Hi-tech Park Development Corporation. As a business incubator, Innovation Center has committed itself to cultivating and supporting technology-intensive enterprises and promoting commercialization, industrialization and internationalization of scientific and technological achievements. 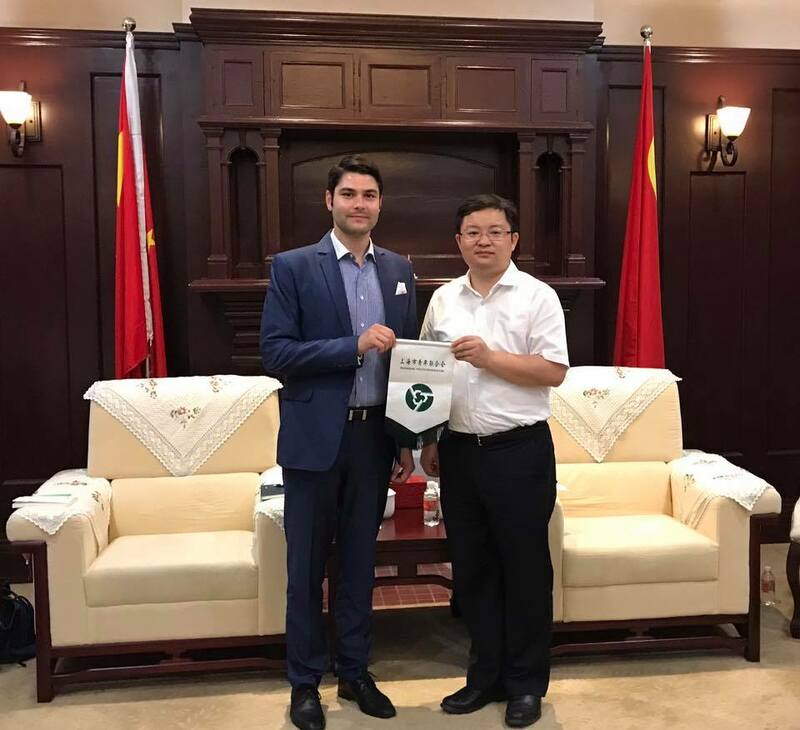 Mr. Patrik also met Mr. Liu Wei Gang who is the Deputy Director of Shanghai Small & Medium Sized Enterprises Development Service Center and conversed about possible cooperation opportunities and exchanged ideas for the emerging market.